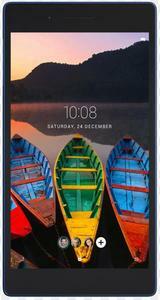 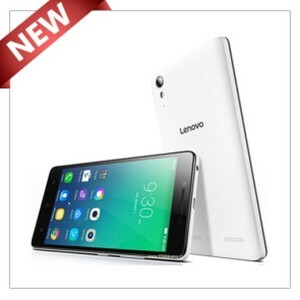 The Lowest price of Lenovo Mobile in Pakistan is Rs. 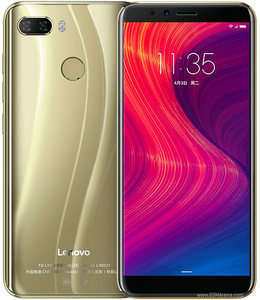 8,499, and estimated average price is Rs. 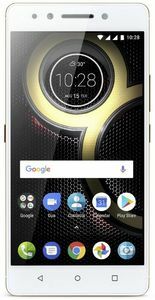 10,166. 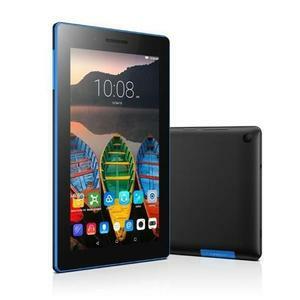 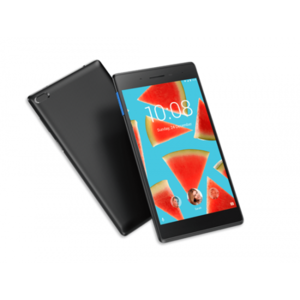 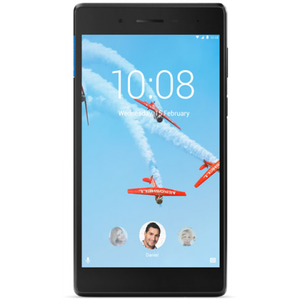 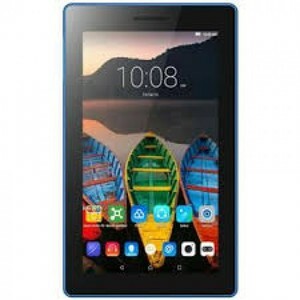 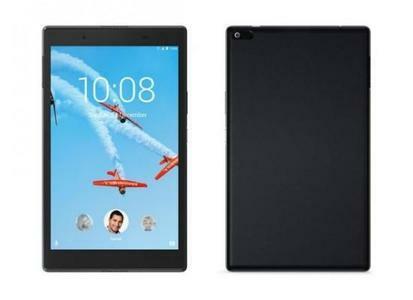 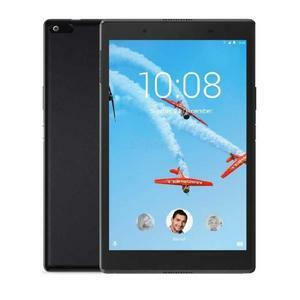 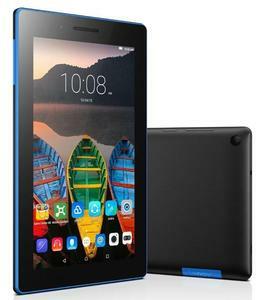 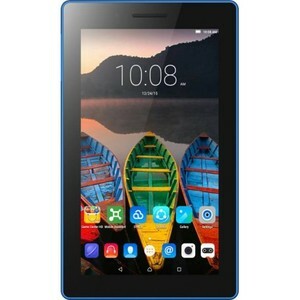 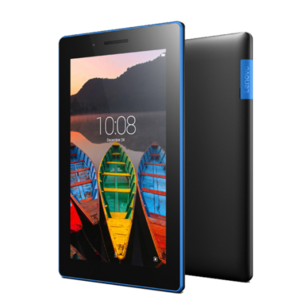 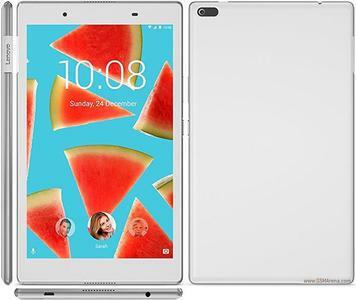 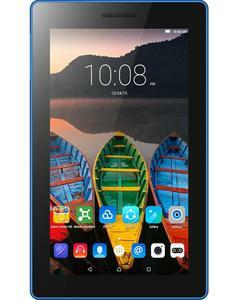 Get the latest price for Lenovo Tab, Lenovo K5, Lenovo Thinkpad, Lenovo S5, Lenovo Vibe, Lenovo K320, Tablet Lenovo, Tab 3, Lenovo Yoga, and other products. 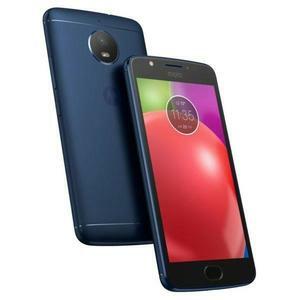 The prices are collected from the best online stores in Pakistan like Daraz.pk, Symbios, Telemart.pk - updated Apr 2019. 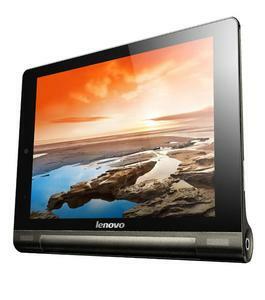 Lenovo Mobile is a subdivision of the Lenovo Group Ltd. (which is often shortened to just Lenovo). 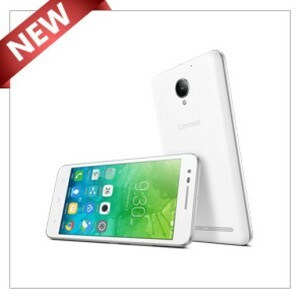 Lenovo Mobile is a Chinese technology company that is well-reputed across the entire globe. 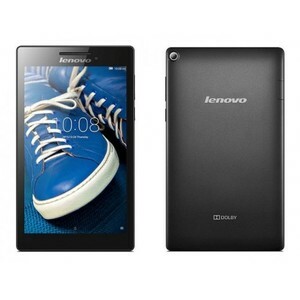 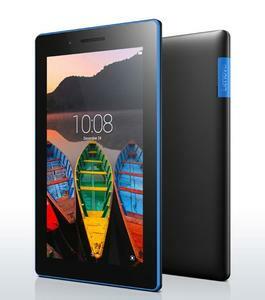 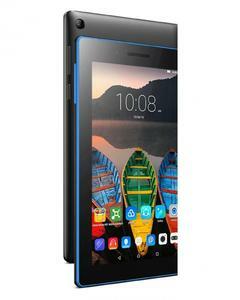 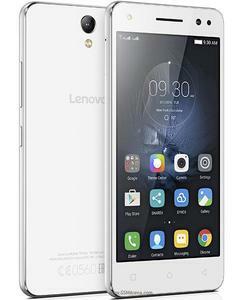 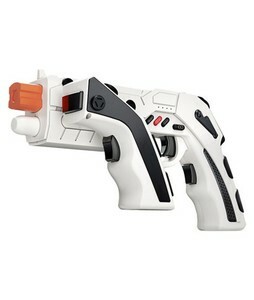 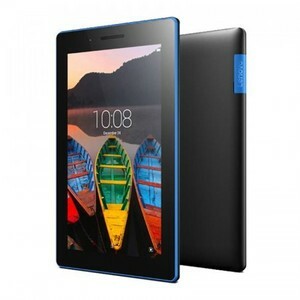 There is a vast variety of smartphones, phablets, and tablets that come under the Lenovo Mobile category of products. 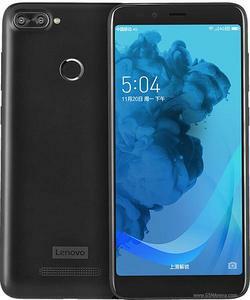 Even the smartphones and phablets manufactured by Motorola now come under Lenovo Mobile since it was acquired in 2014. 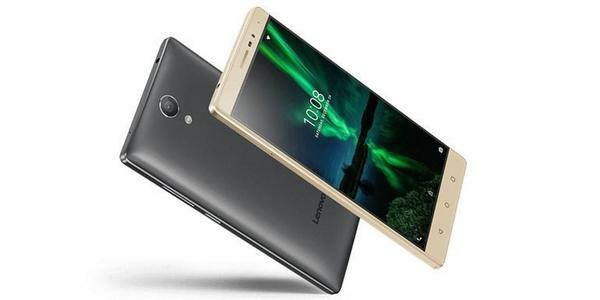 You can find a wide range of Lenovo Mobile smartphones and phablets in Pakistan that range from affordable entry-level smartphones to high-preforming flagship smartphones that set the bar quite high. 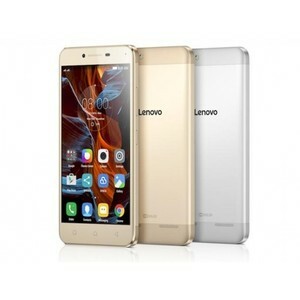 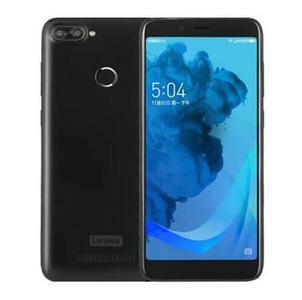 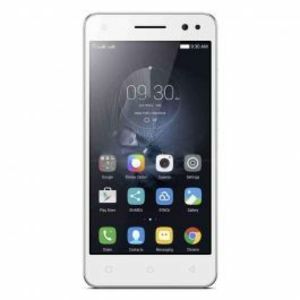 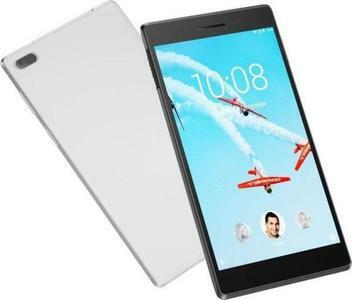 However, the main market for Lenovo Mobile in Pakistan is for its midrange smartphones such as the Lenovo A7010, Lenovo Vibe S1, Lenovo K6 Note, and Lenovo P2. 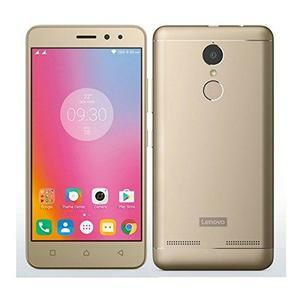 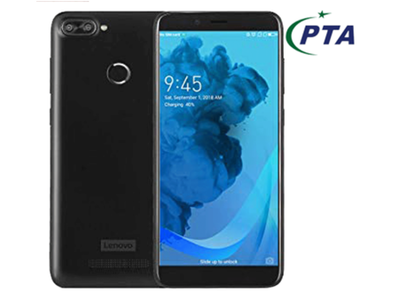 You can find a range of popular devices from Lenovo Mobile in Pakistan with the most premium offering being the Google-Tango compliant Lenovo Phab2 Pro.